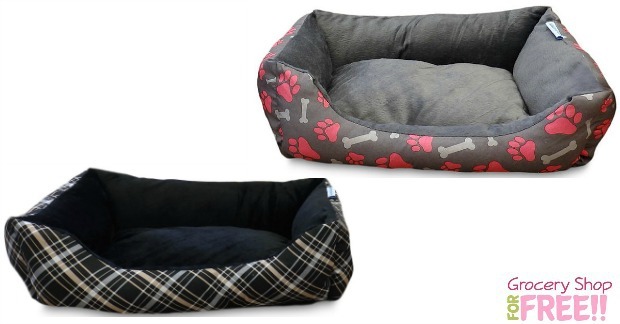 Champion Breed Printed Cuddle Pet Beds Just $3! PLUS FREE In-Store Pickup! You are here: Home / Great Deals / Black Friday Deals / Champion Breed Printed Cuddle Pet Beds Just $3! PLUS FREE In-Store Pickup! Right now you can get these cute Champion Breed Printed Cuddle Pet Beds for just $3! PLUS FREE in-store pickup! Shop Your Way members earn 30 points on this purchase.